MOGADISHU: The US military launched an airstrike in Somalia on Saturday, killing 52 militants who had attacked a Somali military base earlier in the day, it said. The airstrike targeted al Shabaab fighters who had rammed into the military base near Jilib, 370 km (230 miles) southwest of the capital Mogadishu using a suicide car bomb, military officials in the state of Jubbaland told Reuters. Al Shabaab lost control of most Somali cities and towns after African Union and Somali troops pushed the hardline militants out of Mogadishu in 2011. 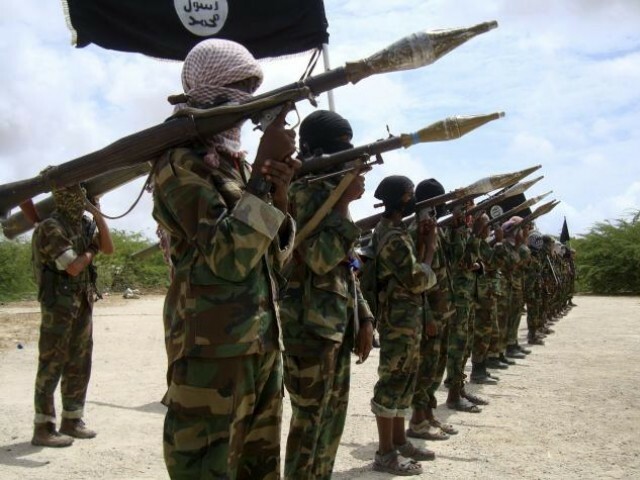 Al Shabaab retains a strong presence in parts of southern and central Somalia, and the US military has stepped up airstrikes over the last year.